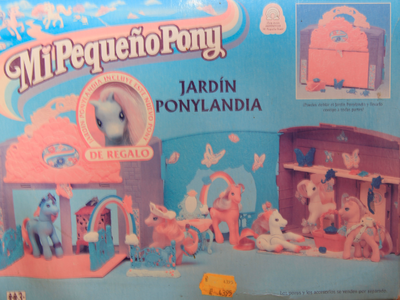 Seabreeze had a counterpart who came with the Garden Playcase in Spain. Normally this set had no extra ponies with it. 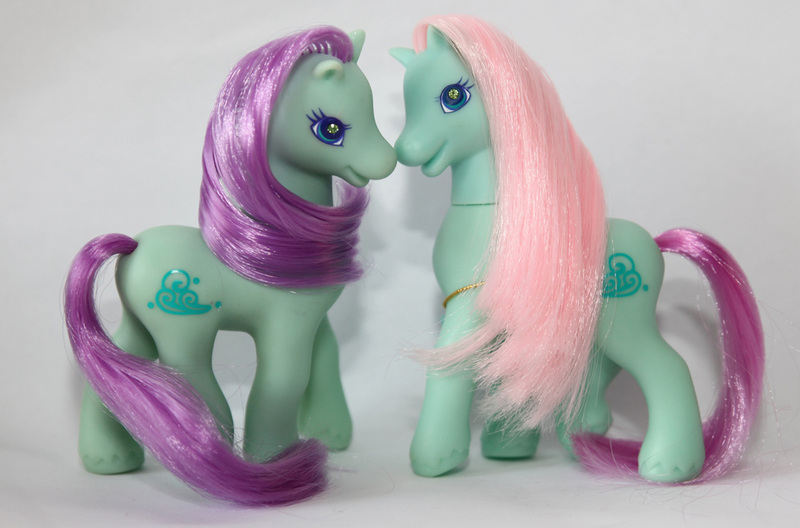 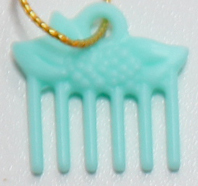 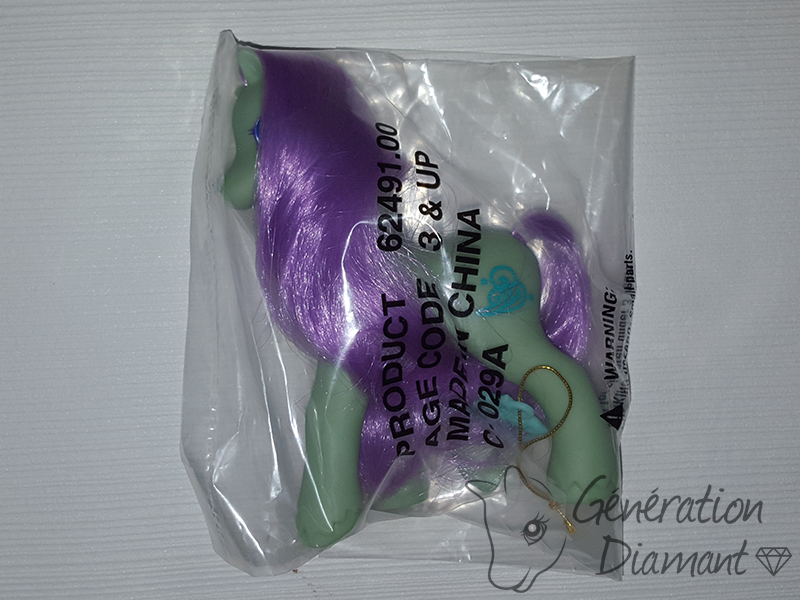 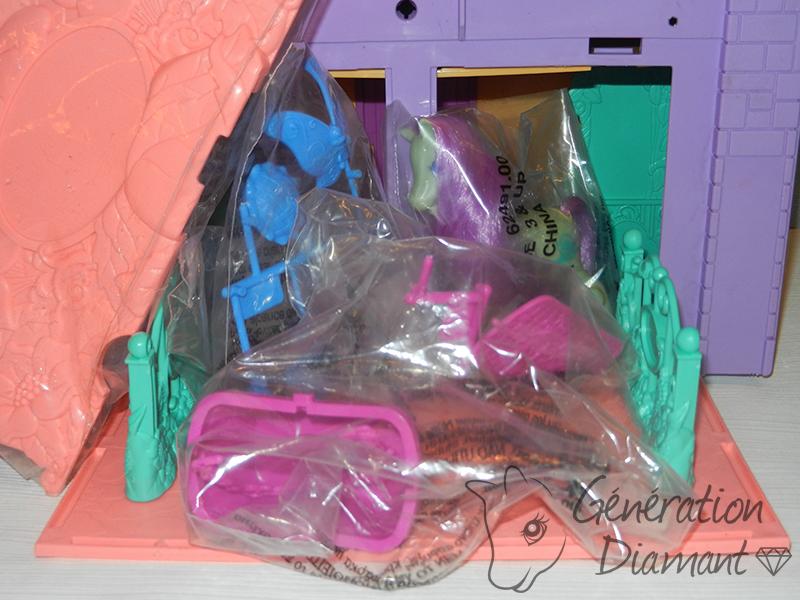 This pony is quite hard to find and her value varies from $110-130 in mint condition.